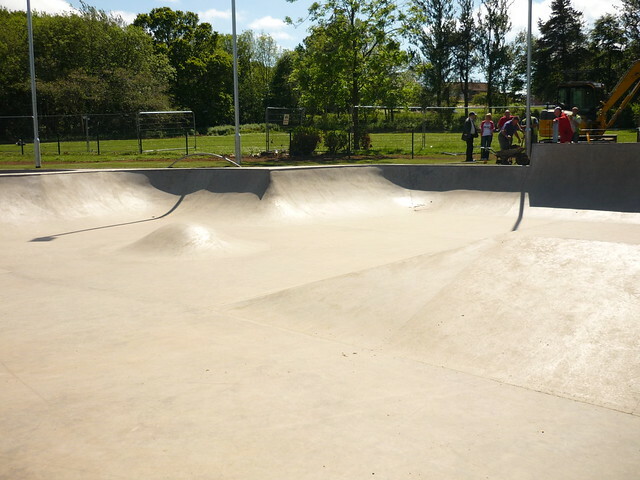 Bert over at Rowan Leisure organised a lovely opening event for the Glenrothes park. 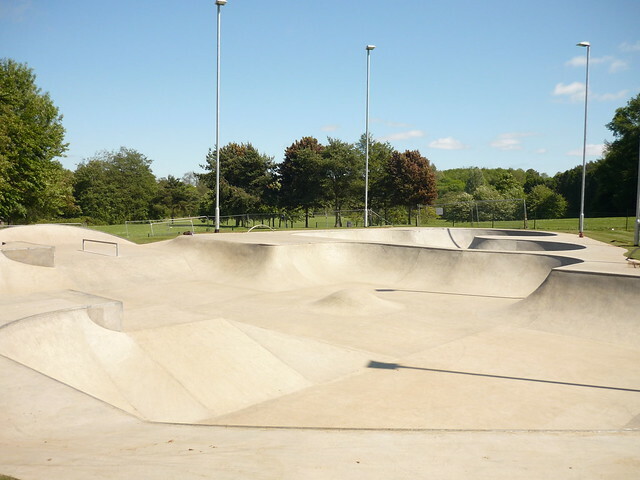 It was a busy day at the park and it brought a lot of the Fife heads out not to mention a few Dundonians and a few from Edinburgh too. 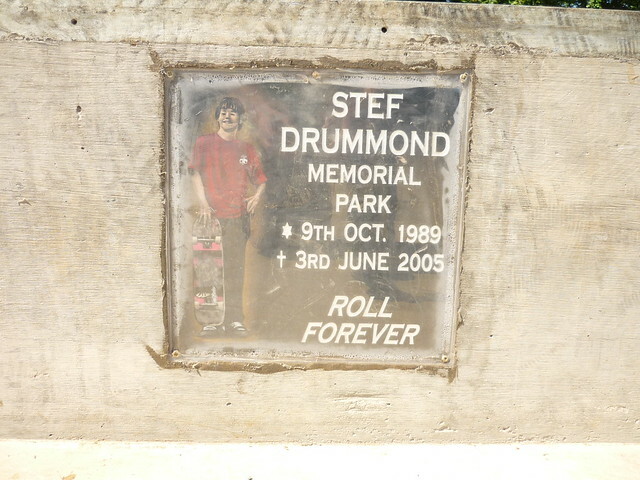 Not sure if it was the new park or the fact that we were all invited to the local miners bar to indulge in some quality rock bands that brought so many to the park. 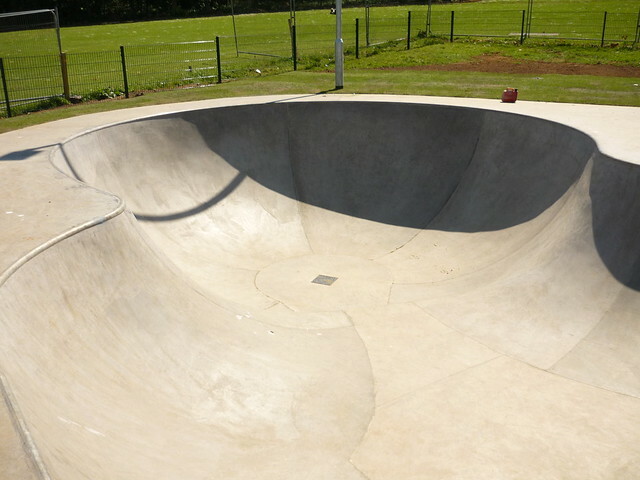 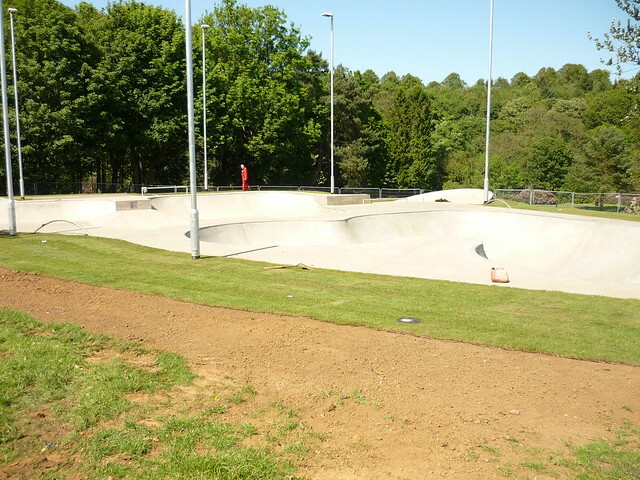 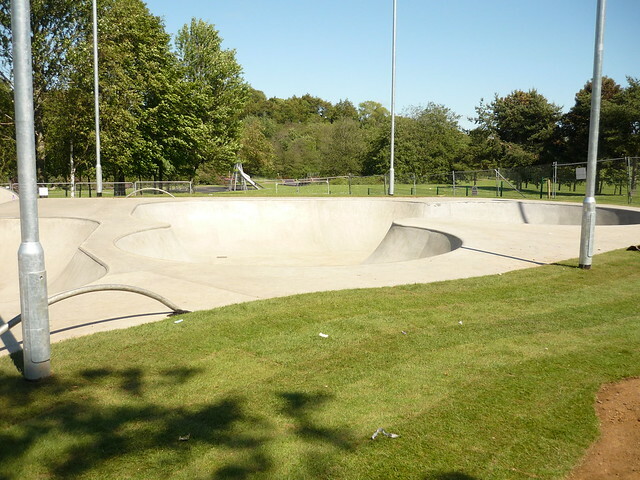 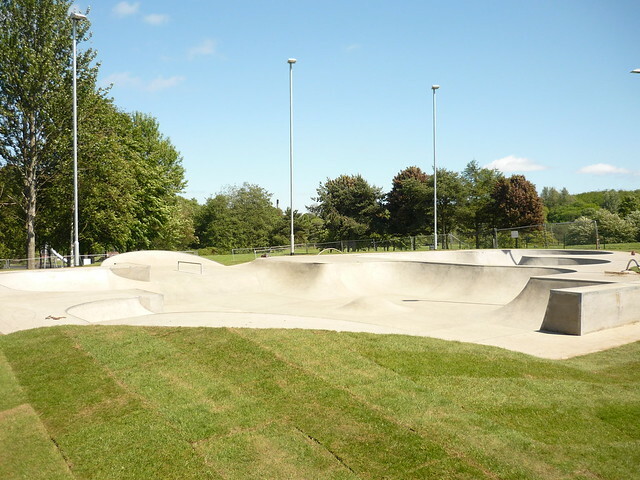 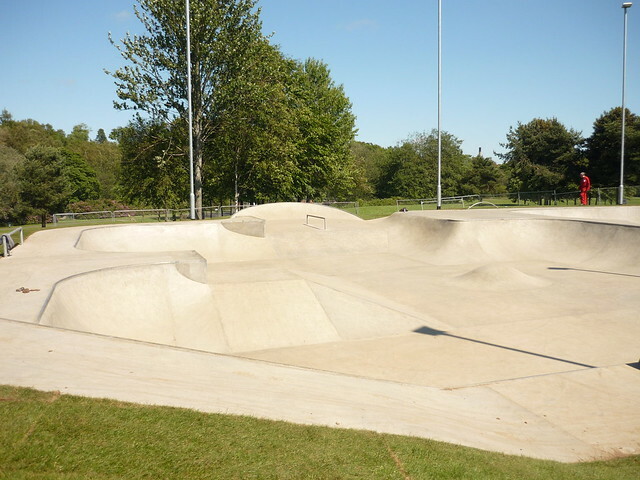 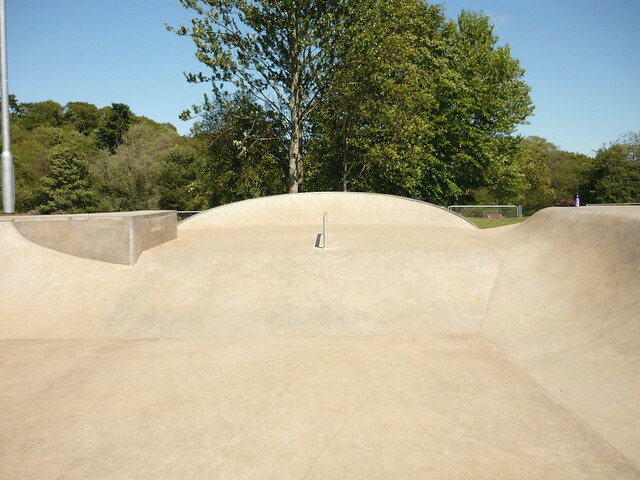 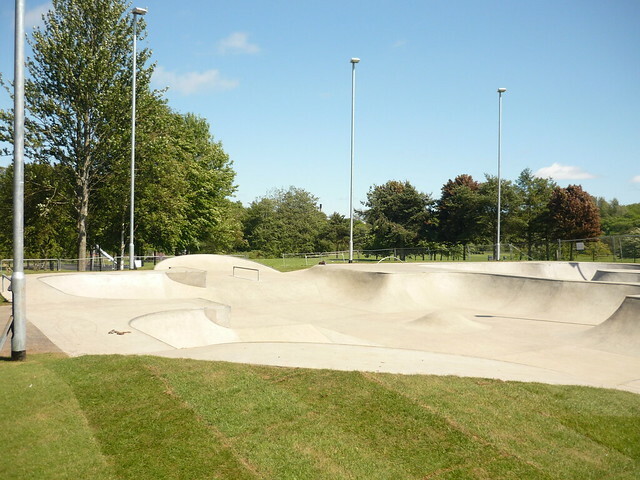 However the park is real fun to skate and well worth a visit so add to your list of parks to hit up soon. 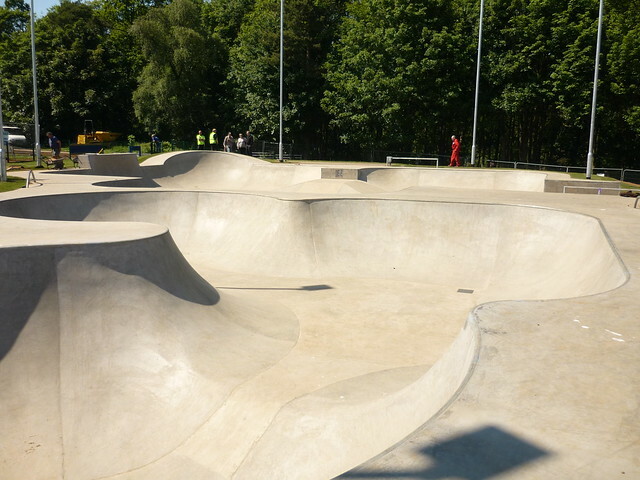 There was a wee comp sponsored by Focus and Skatteboard Scotland however I missed who won due my late arrival. 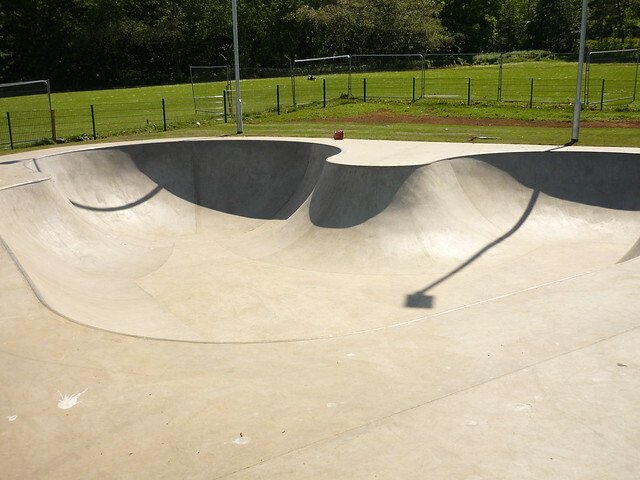 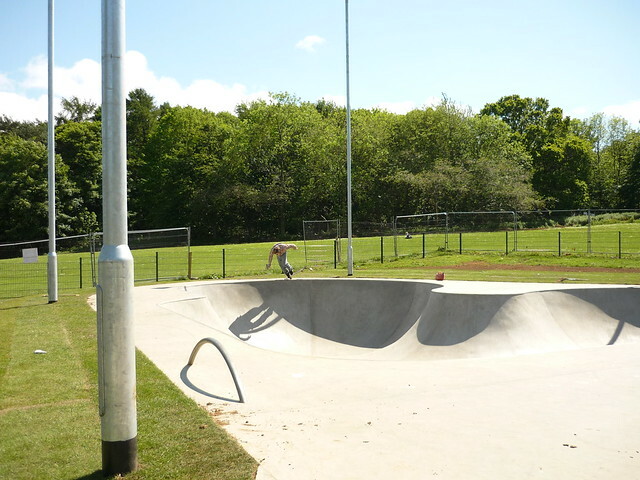 Check out the latest pics of the park on a fine day.